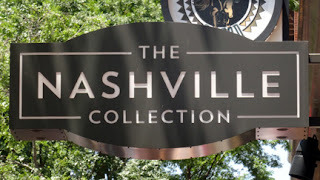 Opry #CMAFest Week Meet and Greets at The Ryman and Nashville Collection Update! Vouchers are required to participate in artist signings at The Nashville Collection and The Ryman Auditorium. Vouchers will be distributed beginning at 10 AM the day before the signing occurs at the same location where the signing will occur. Purchase of artist's album may be required.